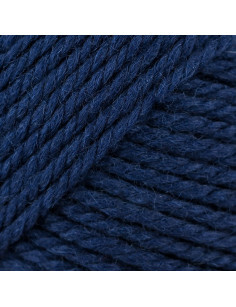 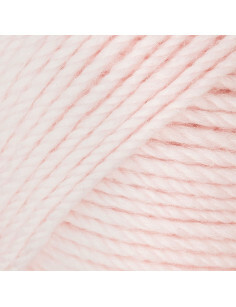 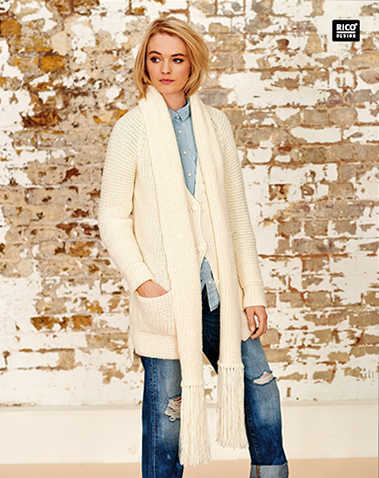 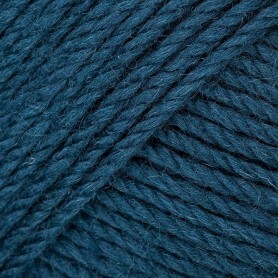 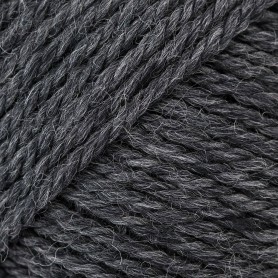 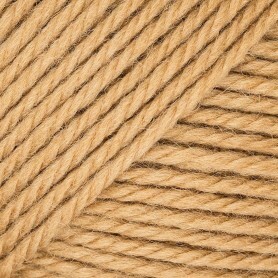 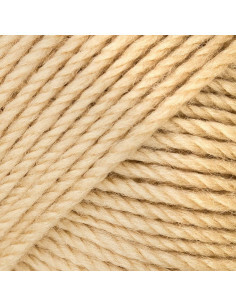 Rico Essentials Soft Merino Aran knitting yarn buy online? 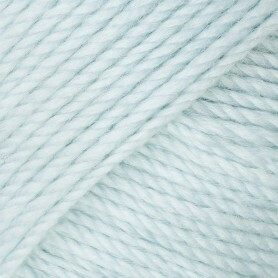 Knitting yarn Rico Soft Merino Aran is a high quality 100% merino wool with many meters per ball. 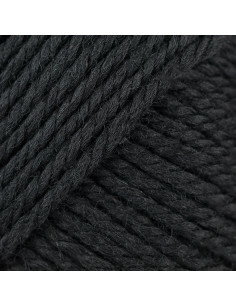 For knitting a wide variety of knits.